You have to know that pests are more than just annoying. They can cause serious problems to your health and your property. 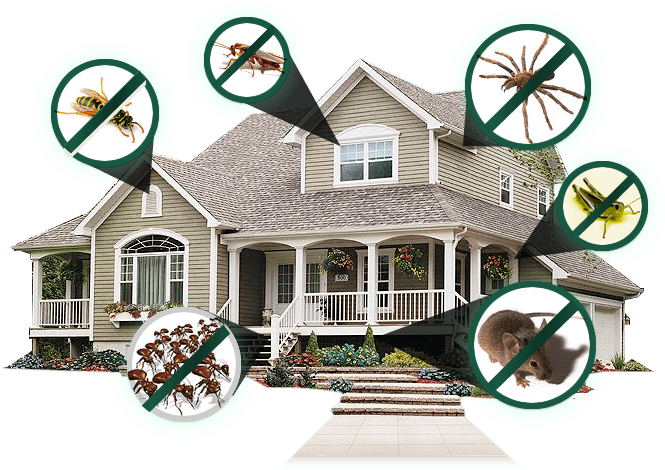 We offer a wide range of services that can rid your house from ants, cockroaches, rodents and other pests while being eco-friendly. We guarantee that all our extermination services are 100% eco-friendly and safe for your family and pets. If needed in extreme cases when chemicals are used they are treated with the up most care and in a responsible manner. you should always use garbage bins with lids, which are always shut. always take out your garbage. do not leave pet food out for long periods of time. make sure that the water pipes are clean and in working condition. always trim trees and bushes round your yard or balcony. always try to fix cracks in walls and floor. 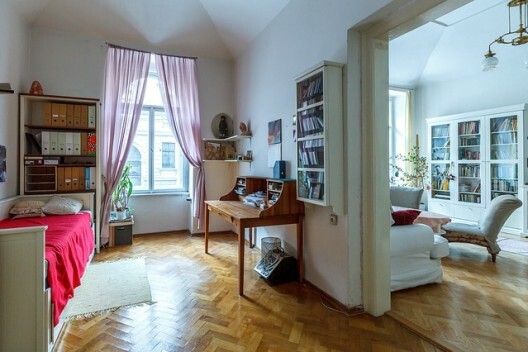 try to keep it clean and tidy.